The second leg of the much-anticipated match sees Ajax travelling to Turin to face Juventus at the Allianz Stadium on Tuesday. 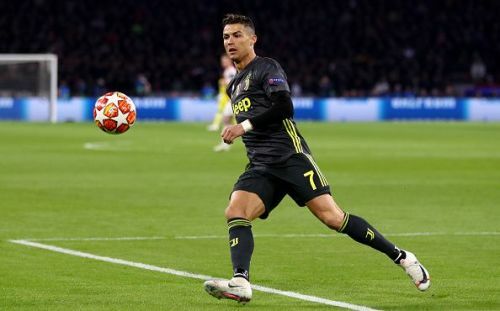 The Old Lady of Turin holds a slender advantage over the Dutch giants, having scored the away goal courtesy of Mr Champions League, Cristiano Ronaldo. The host is in fine fettle at the Allianz Stadium today with just a single defeat all season in all competition, but that defeat came against Manchester United in the Champions League group fixture. The recent slump against relegation-threatened SPAL is highly unlikely to deter any confidence of the Bianconeri. The dream run continues for Ajax as they look to overthrow tournament favourites Juventus out of the competition. The first leg saw the Dutch giants enjoying more of the big chances but could only show a David Neres wonder goal for it. Ajax will be hoping for another wonderful away performance in the Champions League after their last away fixture saw them decimating defending champions Real Madrid. The Champions League all-time record goalscorer was at it again at the Johan Cruyff Arena in the first leg, scoring a wonderful headed goal past Onana. The Bianconeri will once again look up to the Portuguese striker, who was given the day off against SPAL in the weekend, to guide them into the semi-finals of the Champions League with another masterful performance. The Moroccan international had the most number of shots in the first leg of the match but failed to score a goal from any of them. 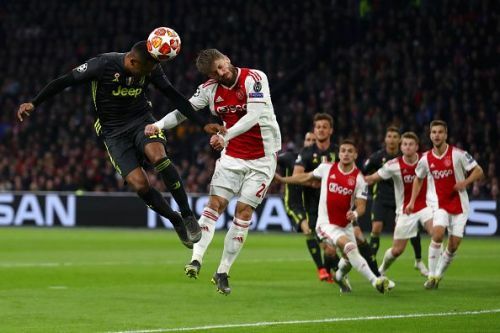 Ajax will need their striker to be on song at Turin if they are to progress to the semi-finals of the UCL.